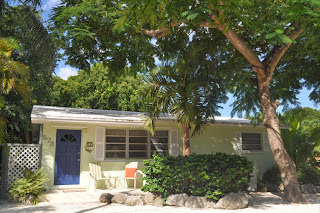 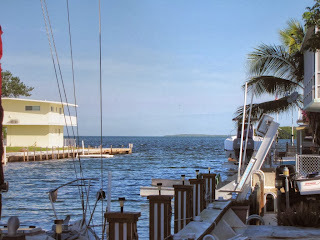 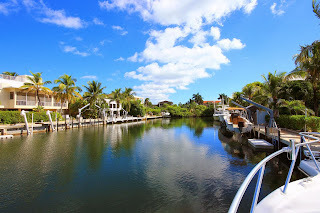 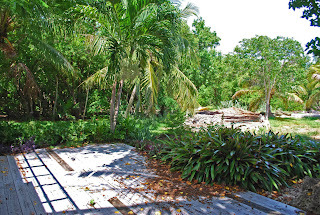 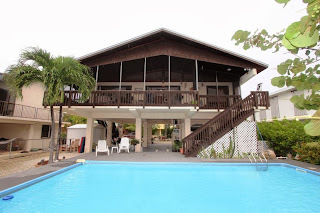 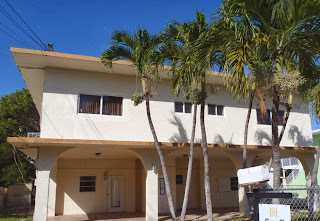 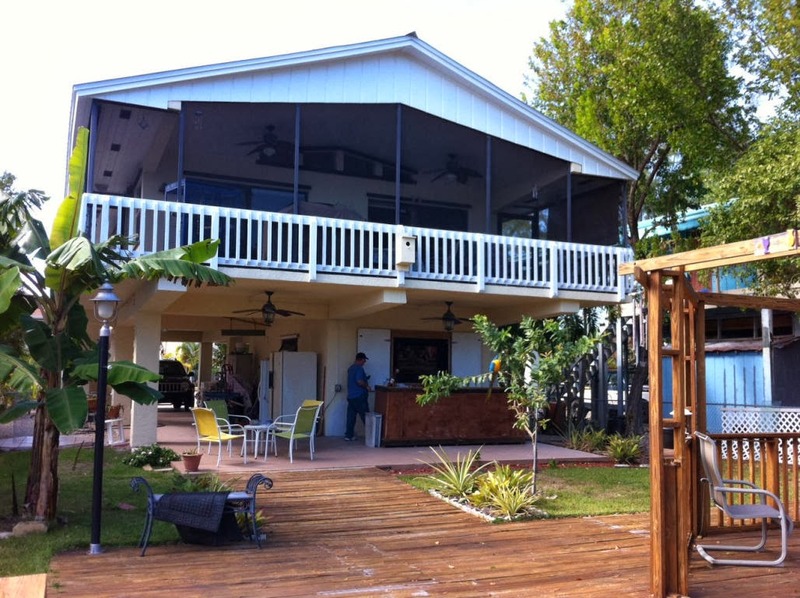 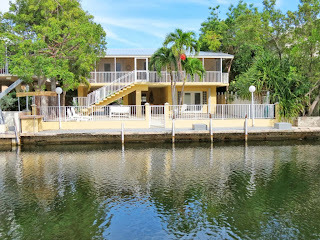 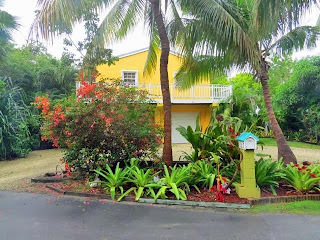 Plantation Key is a great location: an hour and a half to the Miami airport, fantastic boating and fishing with an unebelievable amount of outstanding restaurants, many of them waterfront, Founders Park with tons of concerts and other events, etc. etc. 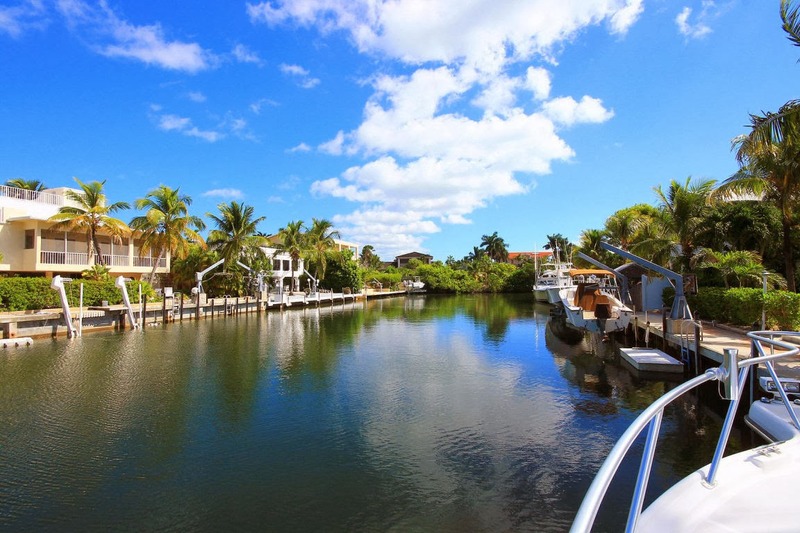 This is the fastest type of property selling with the inventory rapidly decreasing. 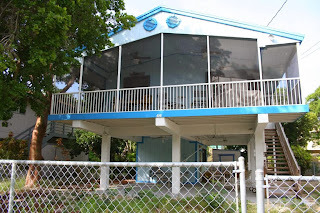 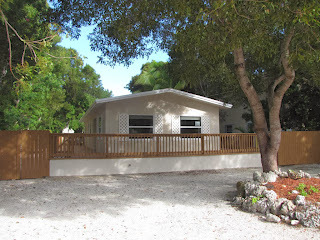 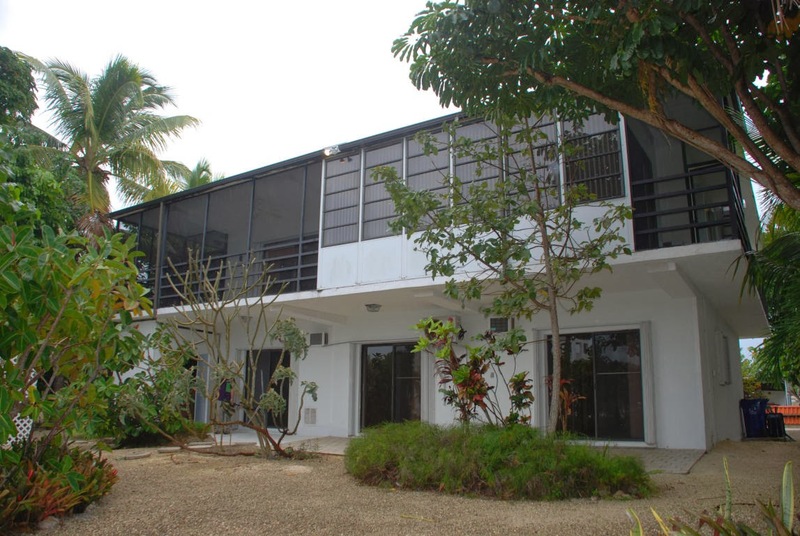 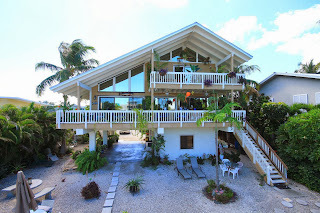 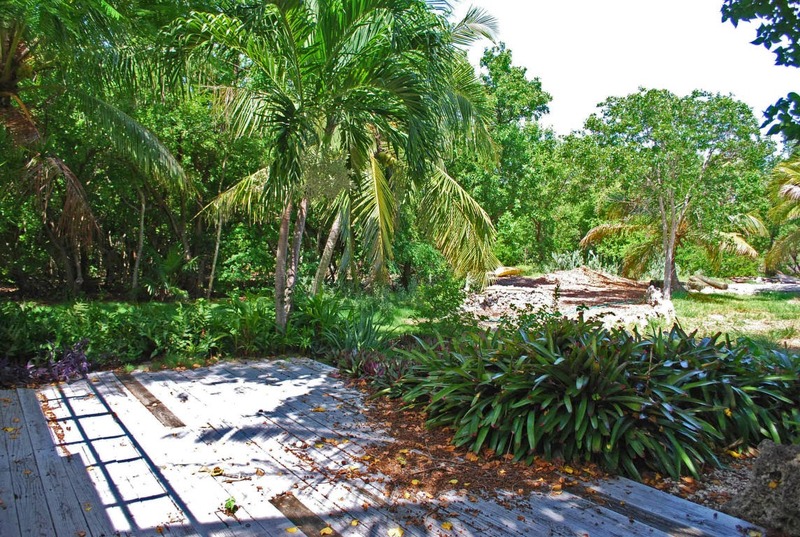 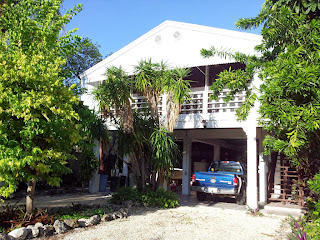 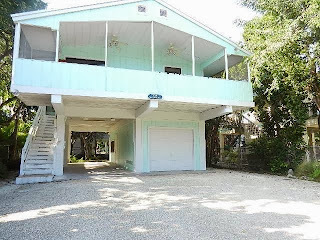 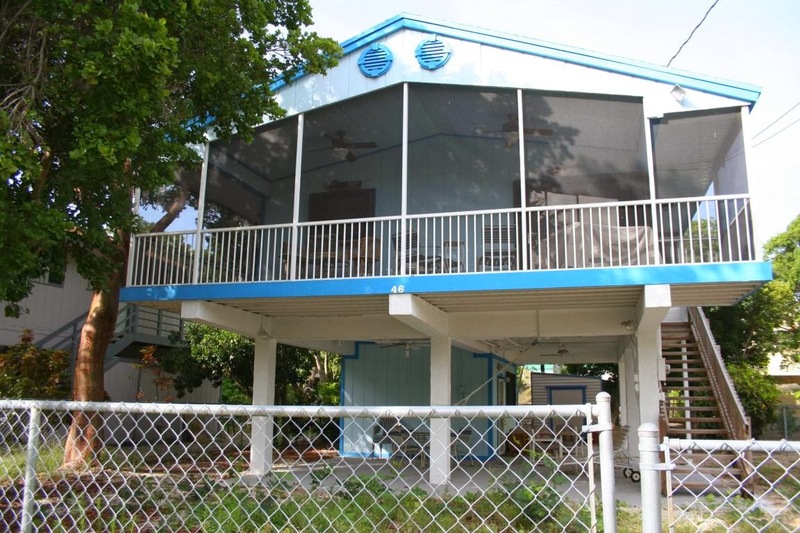 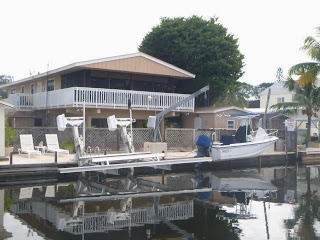 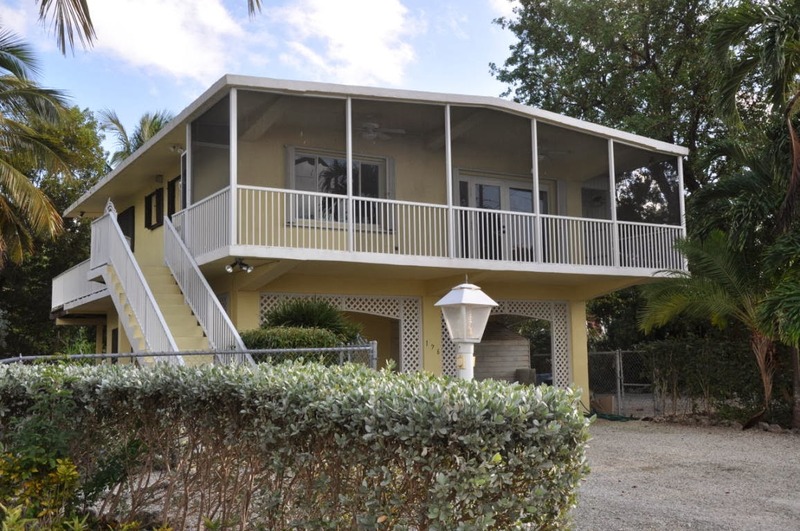 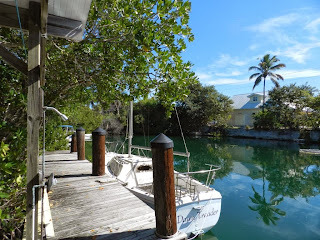 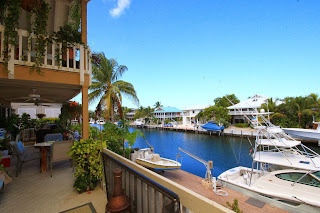 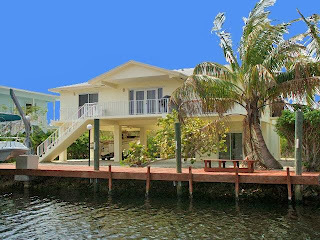 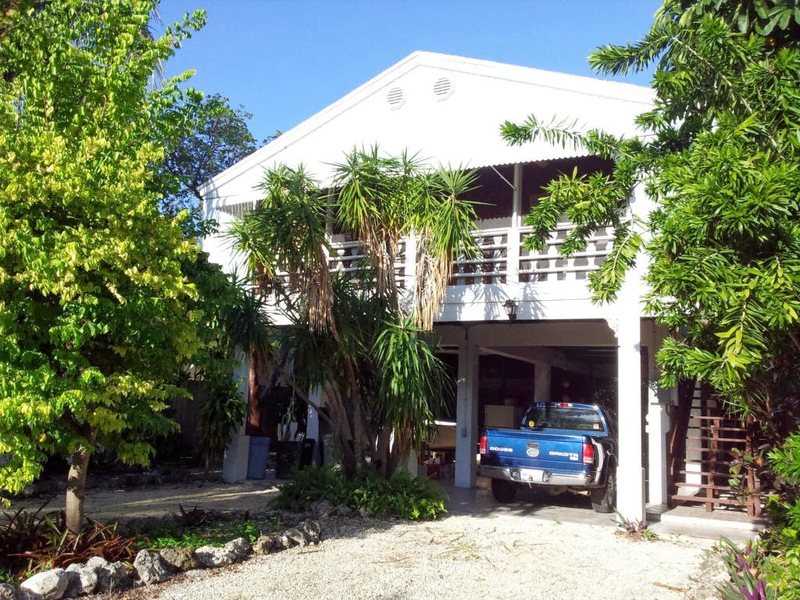 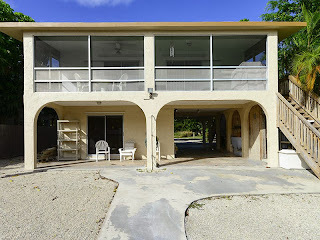 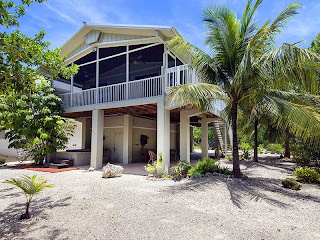 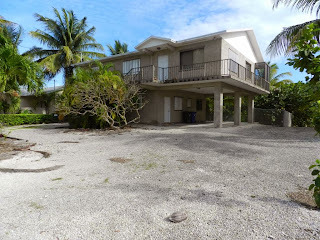 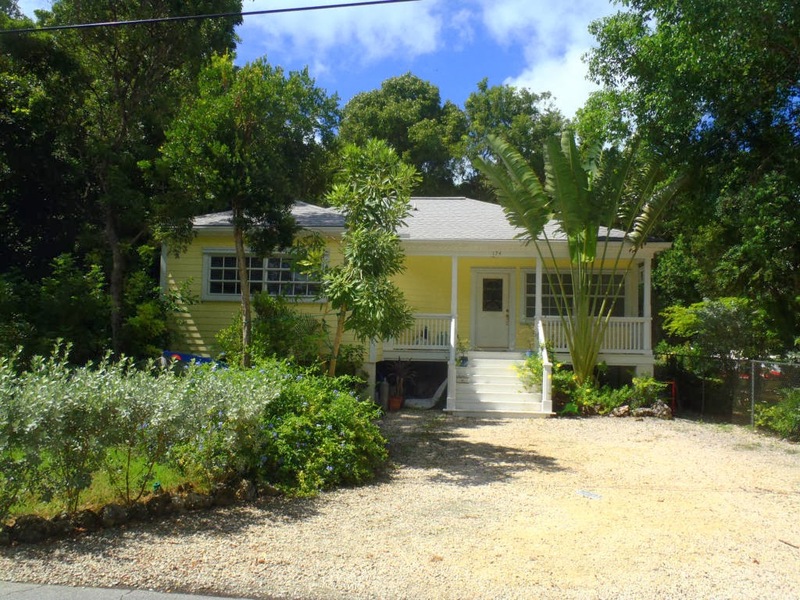 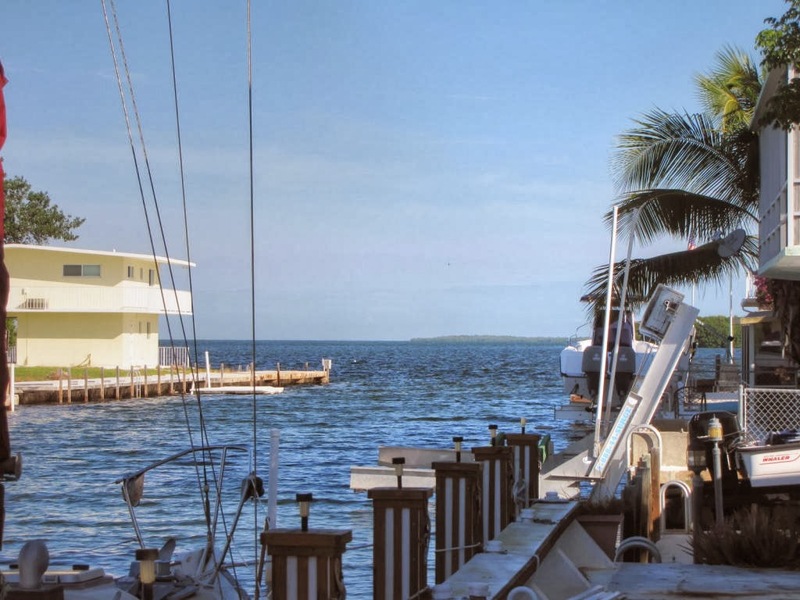 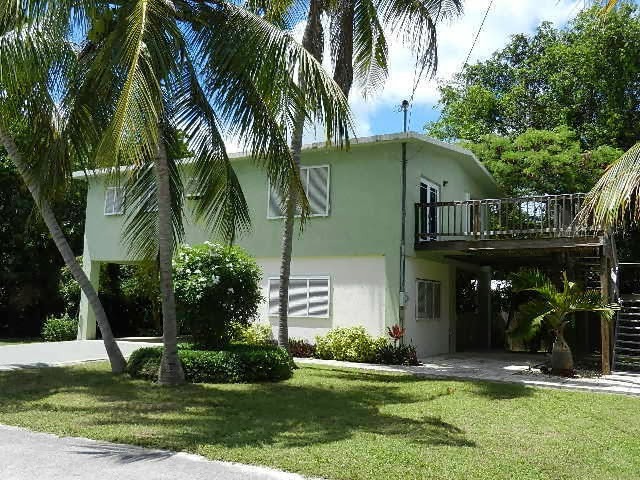 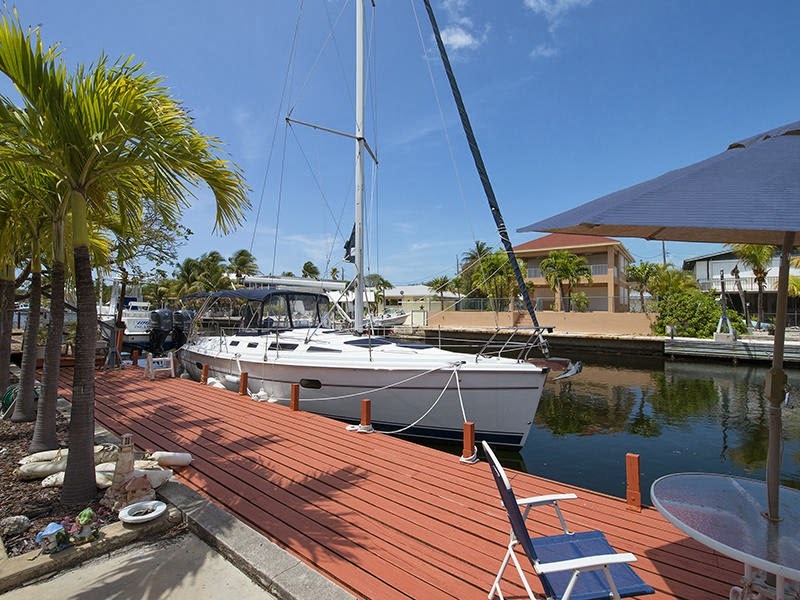 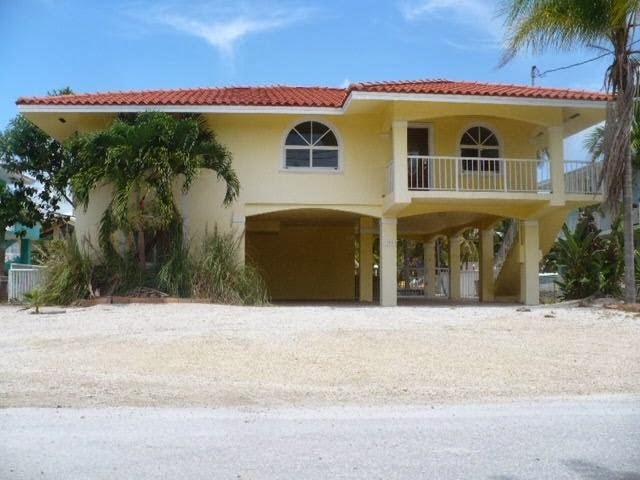 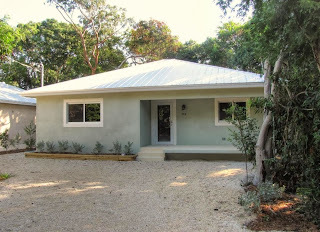 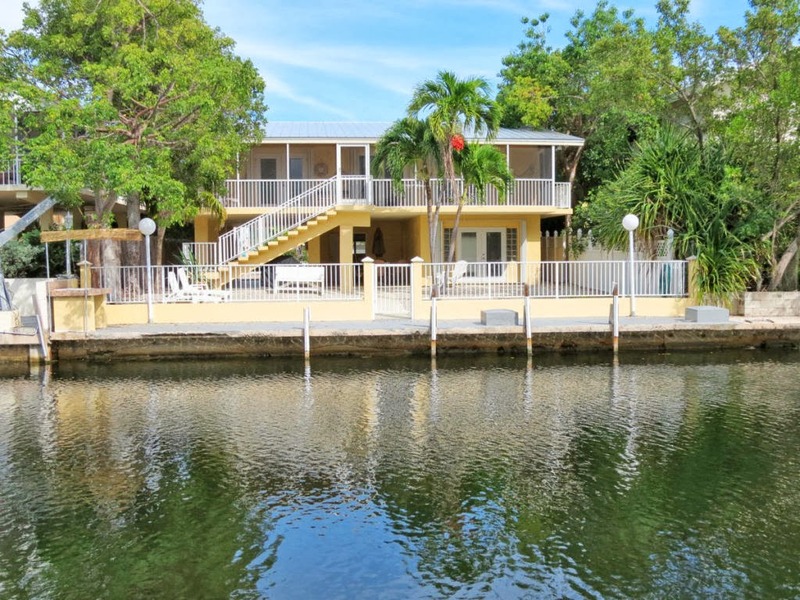 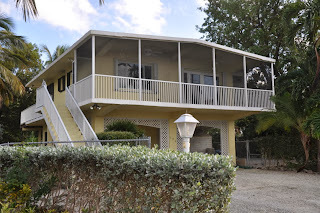 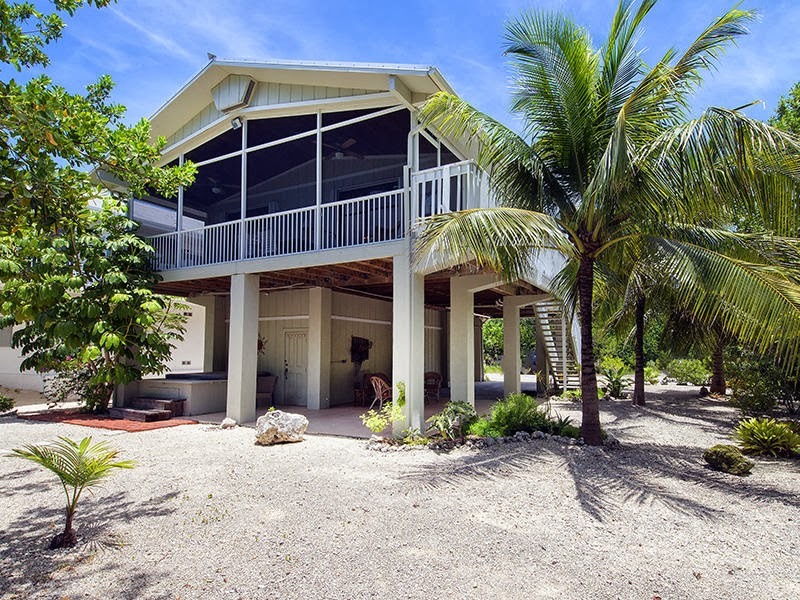 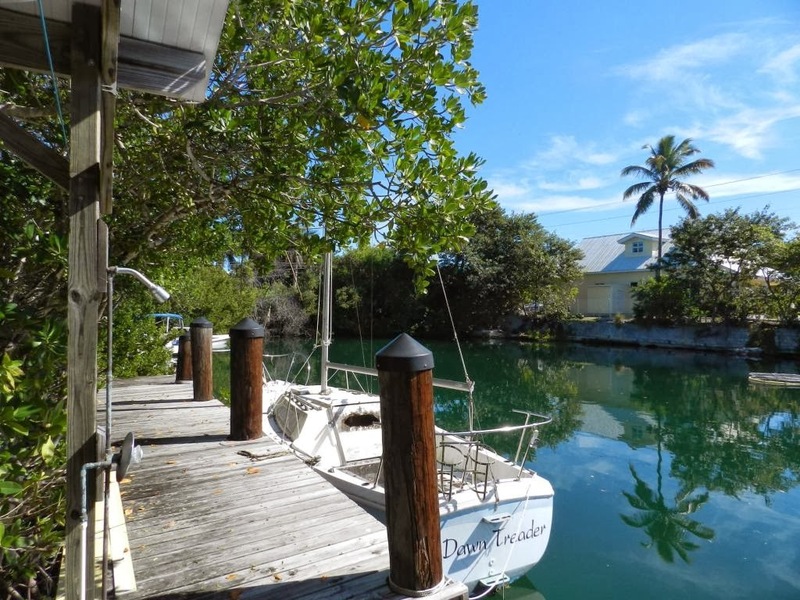 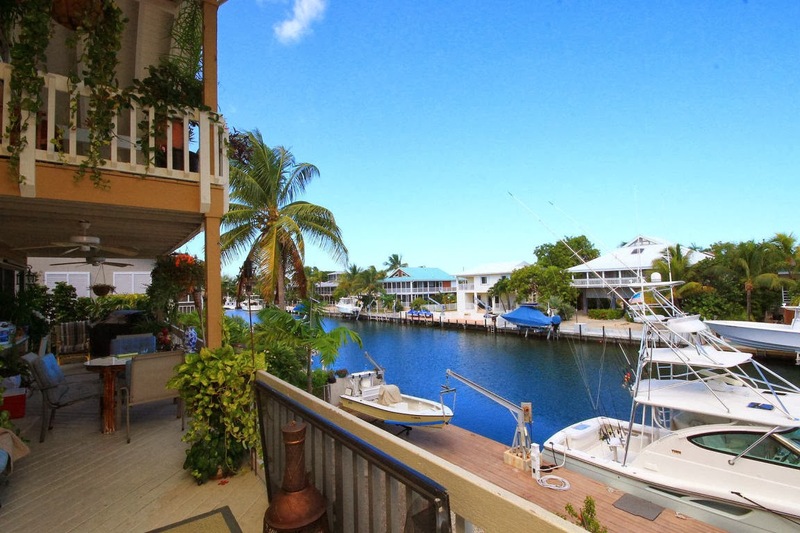 This is a 3 bedroom, a 2 baths home with a garage and 70' deep dockage in THE Islamorada boating community. Immediate Ocean and Bay access! 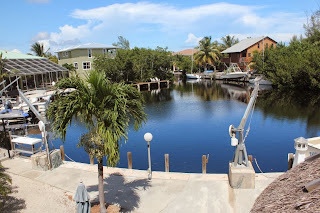 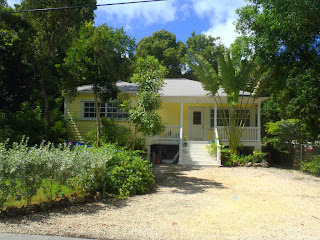 If you are in the market for a canal front house under 500 K, there is not much left. 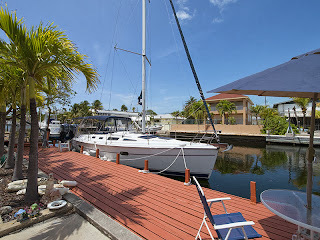 The inventory is going down rapidly and we are heading into season.